Arbitration vs. Litigation - Sharon S. Cunningham M.C.J. Arbitration is a lot like mediation but it is not the same thing, it is a form of alternative dispute resolution where the power to decide a dispute is given to the arbitrator. The arbitrator is trained in arbitration and its applicable laws. They listen to arguments from both sides and reach a decision that is binding for both parties. An arbitration proceeding can be organized to suit each parties’ needs. The parties can choose the arbitrator or a group of arbitrators to make the decision in their dispute. 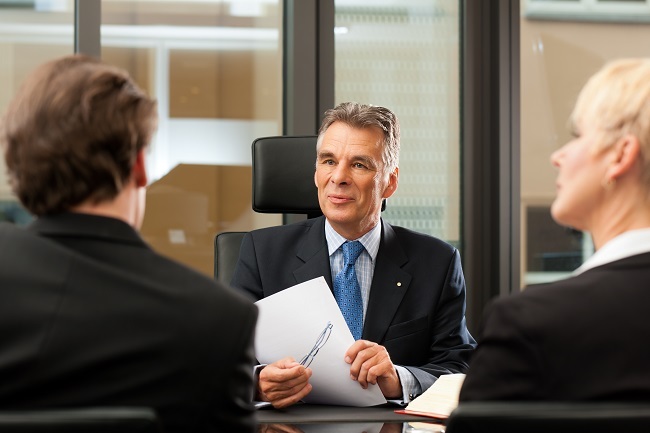 An arbitrator can be a lawyer but does not have to be. In fact, the parties have the latitude to choose anyone that they can agree upon. In most cases, arbitration is a much faster process than litigation. Arbitration will usually follow a more compressed and defined timeline when compared to a courtroom proceeding. In addition, arbitrators typically have lighter caseloads. As a result, parties can make their own schedules. Lighter caseloads also mean that arbitrators can come to a final decision in less time. Litigation is a formal procedure that involves a lot of paperwork along with processes like hearings and depositions. Arbitration can be much simpler without many of the aspects that can complicate litigation. Arbitration is private, which means that the public will have no access to documents. Decisions will not be disclosed. In comparison, most filings in court proceedings are made public, including verdicts. While the parties can ask for documents to be sealed, whether they are made public or not is up to the judge and most judges rule on the side of keeping things open. If you are interested in mediation or other forms of dispute resolution, contact us today. We can help you to decide what is your best option.